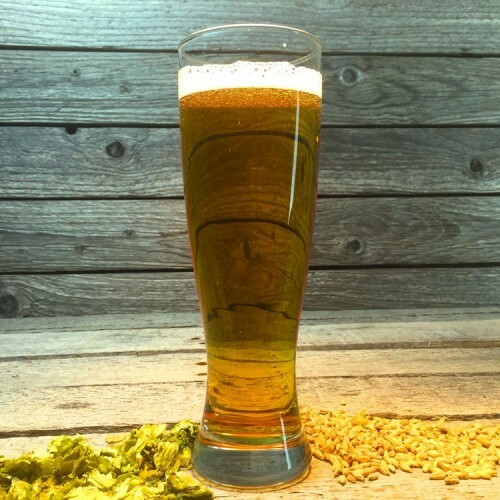 Helles Half Acre - Extract Beer Recipe Kit - Advanced Kit - Texas Brewing Inc.
Helles Half Acre is an advanced level lager kit of a Munich Style Helles. Helles Half Acre is a light, easy drinking Munich Helles style lager. A nice clean malt forward lager with a slightly bready taste and little to no hop character. This beer requires fermentation temperature control and cold lagering for 4 to 6 weeks. This is an advanced level kit. Choosing the dry yeast option: Saflager W-34/70 will add 2 packs to your cart. This is the amount needed to ferment this beer successfully.